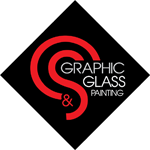 Here at C & S Graphic Glass Painting, the customer always comes first. 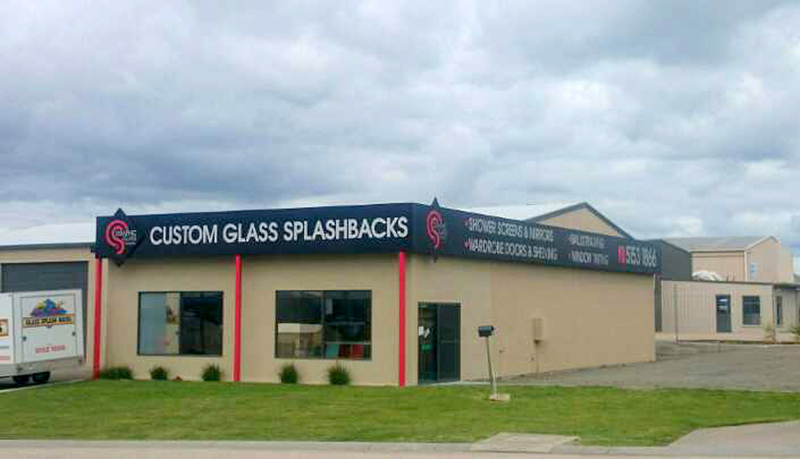 We understand the importance of selecting the right product and design for your home or business. We have been in the building trade for 13 years now, and are a family operated business. 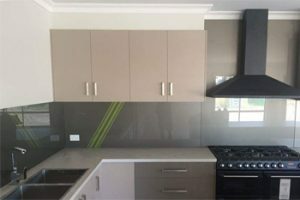 Whether its a designer shower screen, wardrobe doors, glass splashback, or custom built glass balustrading, our team of experienced installers will ensure you make the correct informed purchasing decision. 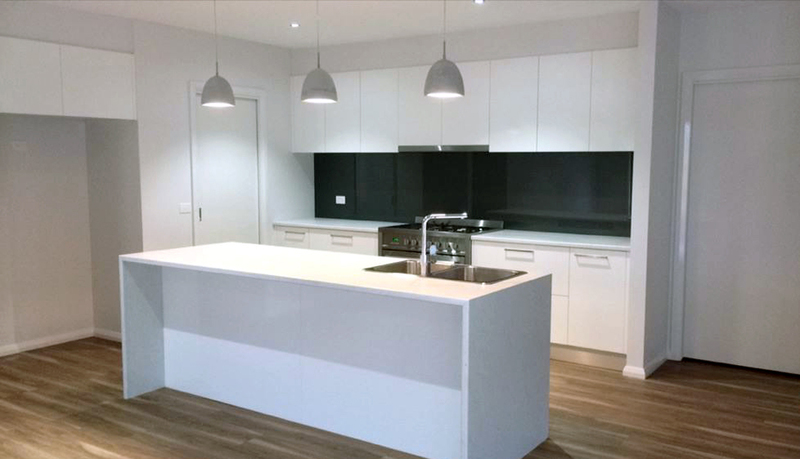 Whether your updating, renovating or building a new home, if you can imagine it, we can make it happen. 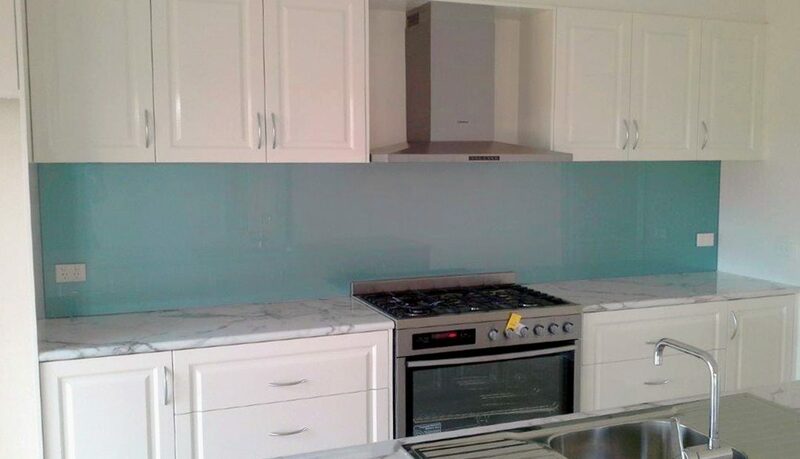 When it comes to making a splash in the kitchen or display in the bathroom you can't go past a glass splashback. 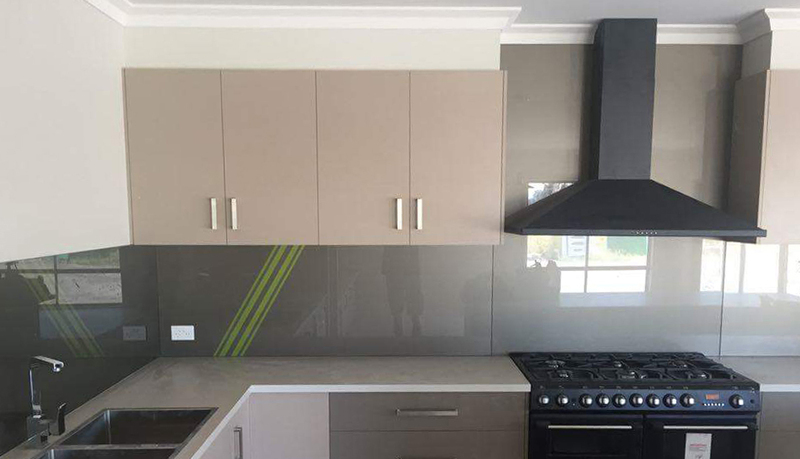 Splashbacks come in a huge range of colours. We also can do printed images on glass. For example- favourite holiday destinations, black & white pictures or just something off Bigstock. Shower walls are very popular these days as you have no grout to scrub clean. 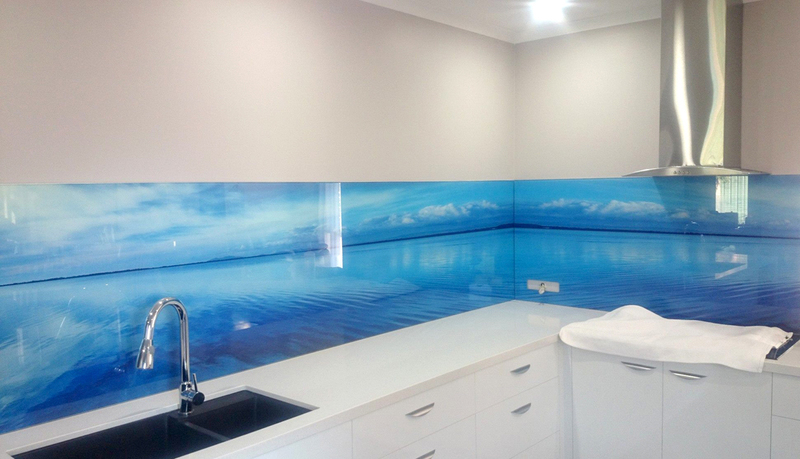 We can print your favourite tiles as an image to go behind glass. 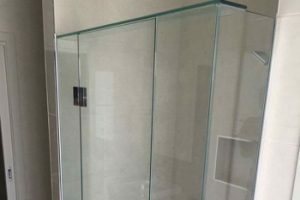 We also have a range of pattern glass that can be painted or used as a 10mm shower screen. We have a range of showers to suit everyone's needs and style. 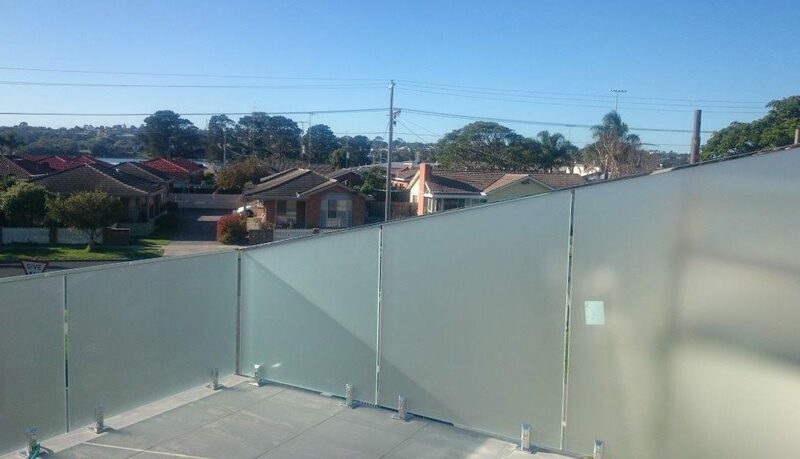 Our top of the range 10mm frameless slider is ideal for those tight areas where the door doesn't have to swing out. 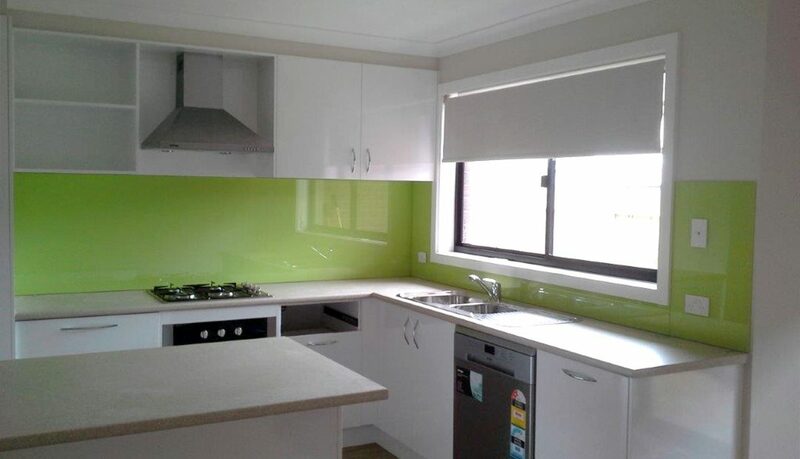 We also have executive and semi-frameless screens which can be made to suit any size. 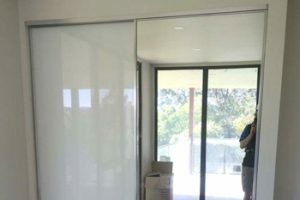 Sliding doors come in a selection of designs and colours. Mirrored, vinyl or plaster.